List of best and affordable companies in india ranked based on proven skills & metrics. 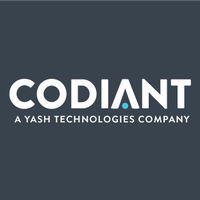 Identify leading Software firms & plot their abilities. Successive delivers targeted domain solutions and comprehensive services, from strategy and business consulting to technology and operations, using a team of domain experts, skille..
ARKA Softwares is changing the future of information technology. We emphasis on client satisfaction with stability, robustness, quality work and honesty. 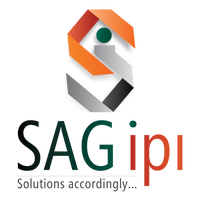 At SAG IPL we provide everything you need to succeed in web, app and game development, It is an outsourcing IT services provider company offers website design/ development solutio..
Codiant is an ISO 9001-2008 & ISO/IEC 27001:2013 Certified Enterprise Mobility and Custom Web Development Company that offers customized services in Mobile App & Web Development, S.. Excellent communication skills and look forward to a long lasting development relationship. Highly recommended! — Arthur Rippy, CEO, Cop Merit LLC.